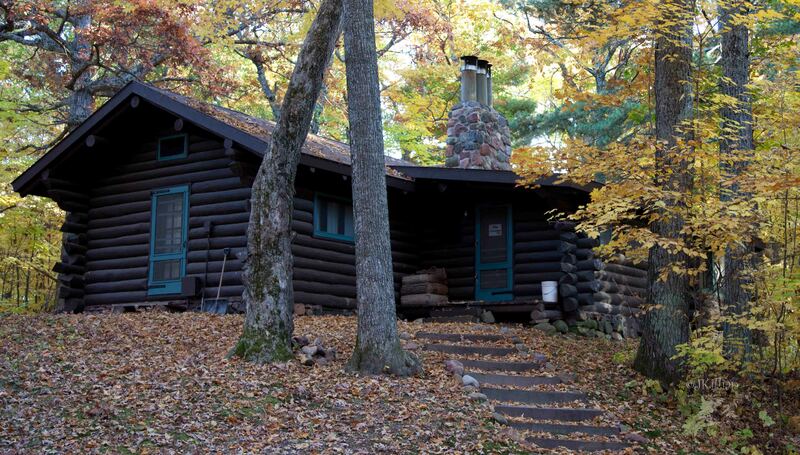 Our historic and rustic cabins offer a peaceful retreat in the woods. 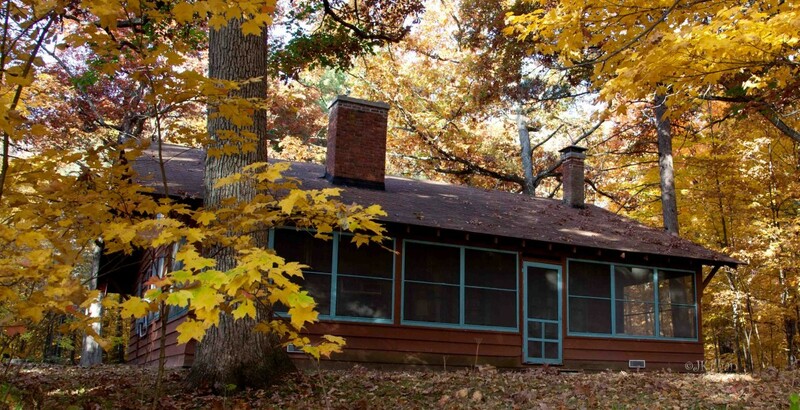 Both cabins are located just off the main camp settled on top of a hill overlooking forest and lakes. Both cabins do have indoor plumbing. Renters have access to miles of trails from the cabins and upon arrangement, may use our canoes to explore our chain of four pristine glacial lakes. Renters are provided bedding and one towel per guest. Nearby towns offer additional entertainment or relax in our quiet setting while reading a good book in front of the stone fireplace. To check out the Log Cabin availability and book your stay, go to our Airbnb page. To check out the Andrews Cabin availability and book your stay, go to our Airbnb page. Available to members and non-members. Space is limited and a 50% refundable deposit (up to two weeks prior to your scheduled stay) is required to confirm a reservation. Learn more about our Pet Policy. Nightly base rate is $120 per night or $100 per night for Hunt Hill members. Week-long (up to seven days and six nights) base rate is $600 per week or $500 for Hunt Hill members. There is no T.V. or WiFi available.